Hi all! 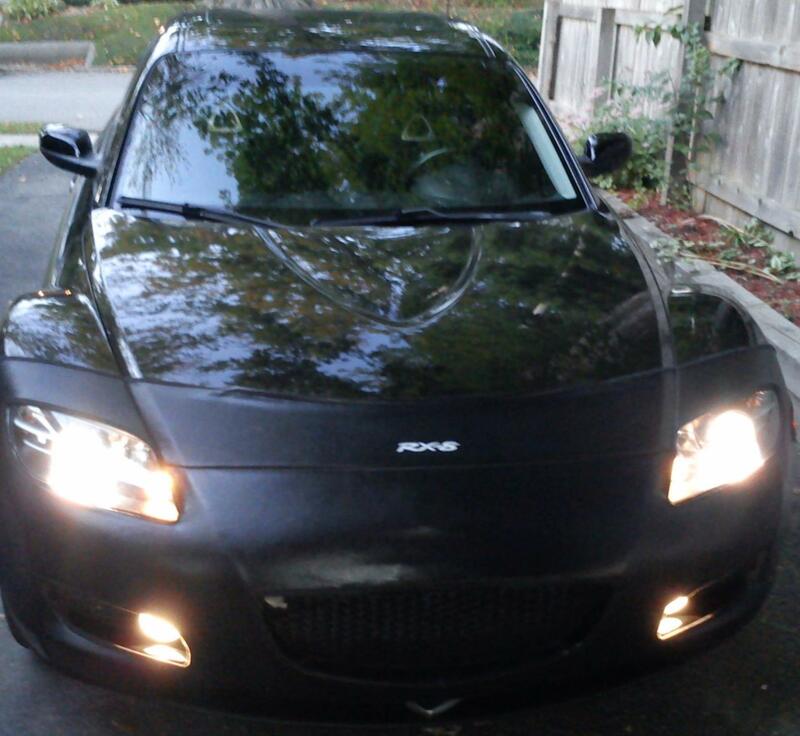 I have a used 2005 Mazda RX8 with 36,000. Just bought it in Sept of 2011. 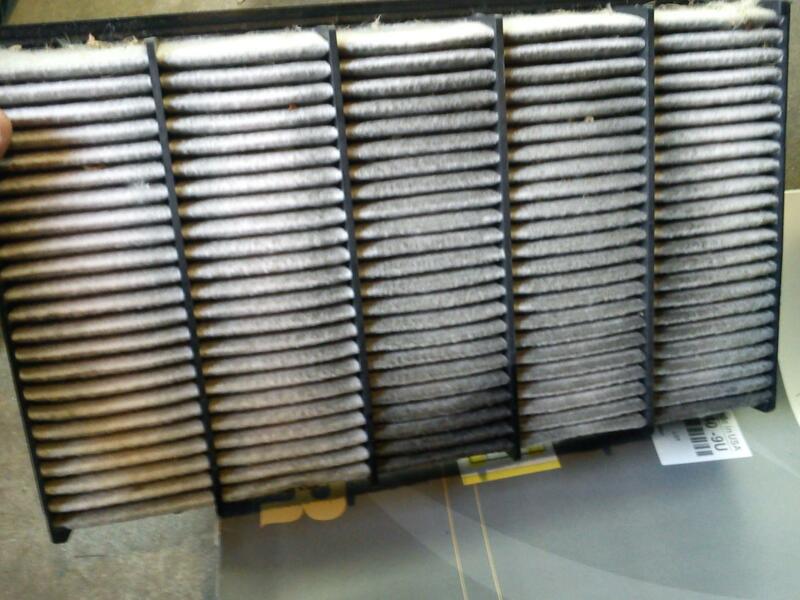 My dealership is, let's just say, not great,(Just look at the old air-filter, they said they replaced a month ago) NOT!! So I have taken it to a mechanic that I've used for years and they do know the RX8 well. I love this car! I just recently had the oil changed, 3 weeks ago to be exact, with 5w20 and the oil was not overfilled. The oil is between the marks on the dipstick. of engine, so needing to know what to check first? Little things, valves sticking maybe? Oil sending unit? did you use a long funnel to pour the oil in? if not possibility that you poured oil and some got in the vac tube that leads to the intake. 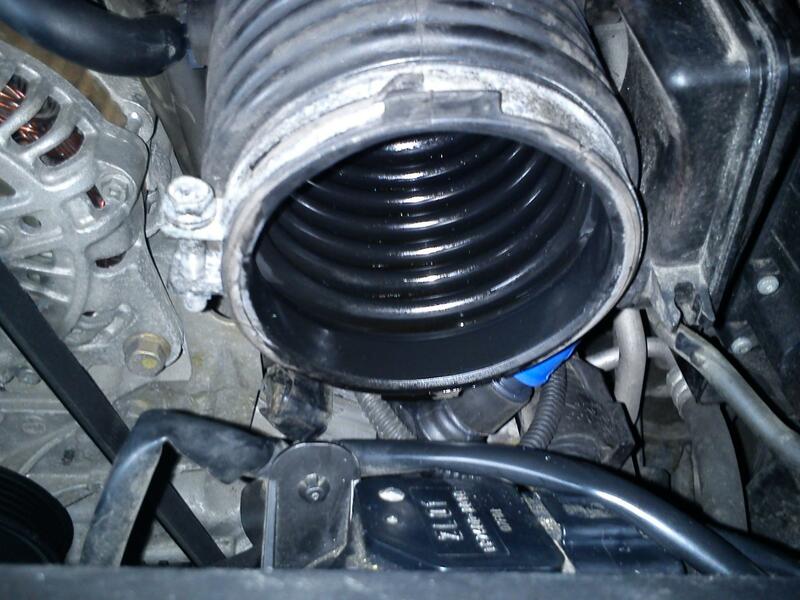 Exhaust back pressure can also force oil to get into the intake area. It did when one of my cats went bad and plugged up. I don't think I have exhaust back pressure. How could I tell? Should I have my catalytic converter checked out? Or can I check it? Is there a way to test it? I wish It was as simple as that...but no over spill. I don't add oil to the tube, is that where you use the long funnel?, I just unscrew the oil cap and add it there, I never use a funnel. Guess I'm a good pourer. LOL And the oil change place did a real clean job. I double checked with a flashlight. Could there be something else clogged? Side note: No fuel screen in the RX8, correct? be bad in the short or long term? I also just changed my "in cabin" filters. 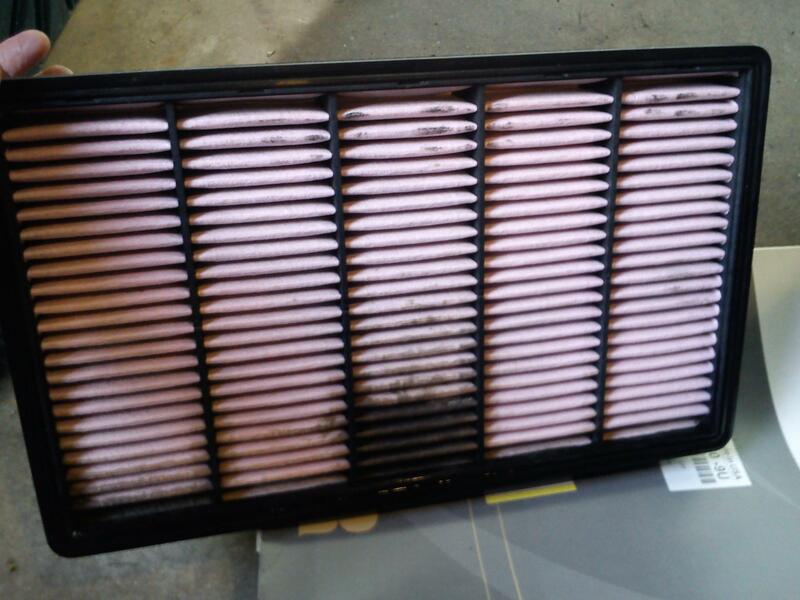 So with a new air filter, I hate knowing that it will just get oiled until I can find and resolve the problem. Thanks soo much for the reply! Sometimes it can be the simplest thing. search guy--also assured that some oil is getting into the vacuum tube that leads back to the intake. The only time we have seen bad blowby is when we track and sustained high rpm. You do realize we have kinda a dry sump system in this engine. You still haven't learned to read OD-speak yet? This is actually a Tech Garage thread. 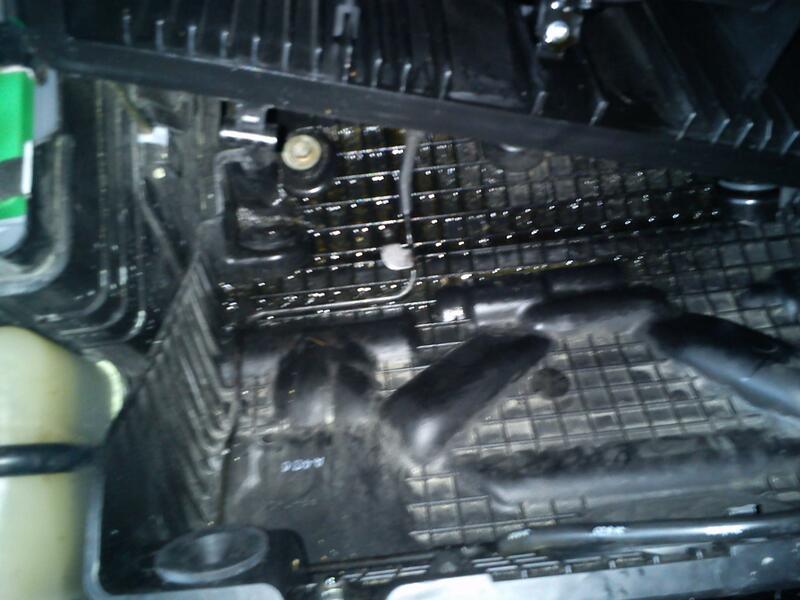 Not sure why you would post in the Engine Tuning forum? Please try to learn the website forum organization and post your questions in the proper area. Excessive blow-by is a symptom of low compression. A proper compression test will tell the tale. no we dont have a true dry sump--but we dont have a crankcase either---its kinda in between? Teams right OP the correct section would be the tech. Always learning something new here! Thanks for all of your help. I beg the differ. My previous RX8 automatic had the worst compression out there. It would barely even start but when it did, there was no blow by or sight of blue smoke. Depends on the mode of failure. But your sample of one aside, oil in the intake is a sign of blowby, is a common sign that side seals are on their way out. You wouldn't see oil smoke out of the tailpipe in most failure scenarios, rotaries don't make that easy. Also, a 7 year old post? really? Quick Reply: Needing knowledge on "Excessive blow by..."